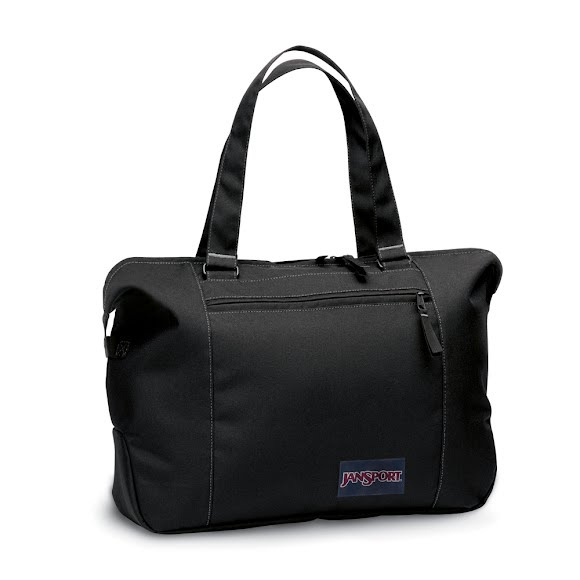 For those days out on the town, you can't go wrong with the attractive City Tote from Jansport. Carry all your accessories, and then some, in this spacious yet stylish bag. An organizer will keep your stuff where it needs to be so you don't have to dig. For those days out on the town, you can&apos;t go wrong with the attractive City Tote from Jansport . Carry all your accessories, and then some, in this spacious yet stylish bag. An organizer will keep your stuff where it needs to be so you don&apos;t have to dig. The name JanSport has been around for 40 years and has been making backpacks that can take you from the school yard to the backcountry, through the urban jungle or leaf-covered trails. JanSport has recently revamped their entire line of products to be even more competitive with high end outdoor technical gear. Not a single product was overlooked and all received vast improvements. Backpacker Magazine has caught on to JanSport&apos;s innovative technologies and has greatly praised its new products. Measurements 15" x 20" x 6"
Weight 1 lb. 2 oz. Great for weekend get aways. Perfect size for overnights too! !